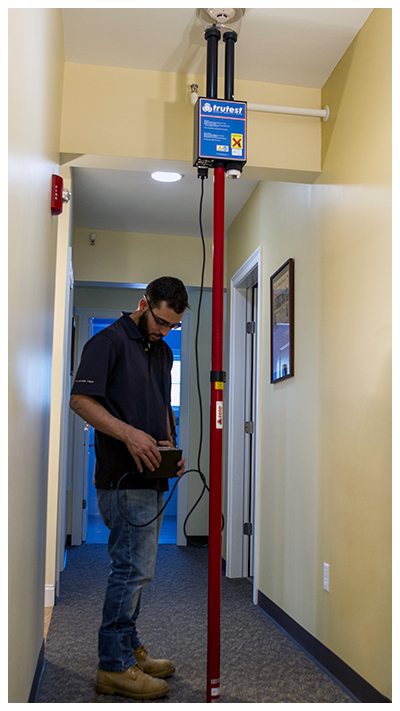 Routine inspection of your Life Safety and Fire Protection system by our experienced technicians helps ensure your system will operate properly in the event it is needed. Fire Service Group’s licensed, certified, and trained technicians, along with our team of managers, support staff, and coordinators, utilize the latest technology to deliver test results safely, accurately, and on schedule. FSG strives for the highest level of customer service — during normal business hours you can expect your phone call to be answered by a live person; and after-hours your call will be quickly returned by a member of our management team – no answering service, no phone tag. If you’re calling us after-hours, we know it’s serious. 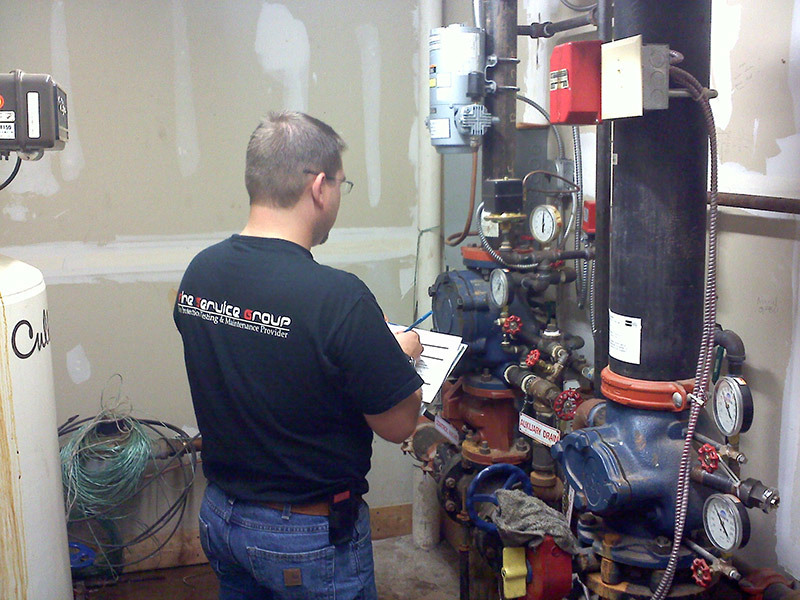 FSG’s extensive familiarity with alarm and sprinkler systems allows our technicians to work on most existing systems. Our knowledge of state-of-the-art technologies enables our technicians to efficiently diagnose and repair problems on both addressable and conventional systems, and any type of fire sprinkler system. Our inspection and testing services ensure compliance with local and state fire codes and insurance requirements. Fire equipment inspection and alarm monitoring services through FSG also provide peace-of-mind..